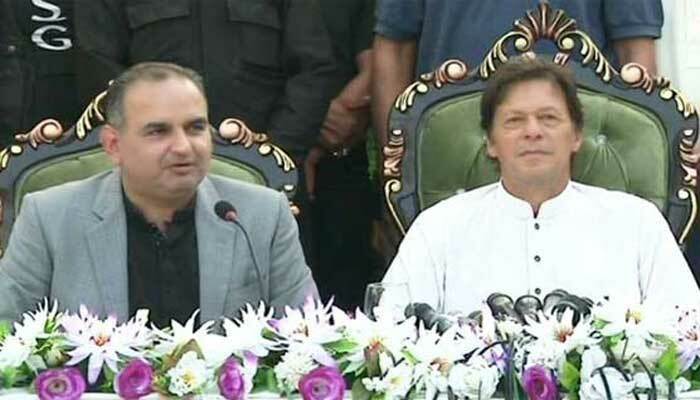 ISLAMABAD: Dr Ramesh Kumar Vankwani, Pakistan Muslim League-Nawaz (PML-N) member of the National Assembly on a minority seat, has left the party and joined Imran Khan’s Pakistan Tehreek-e-Insaf (PTI). He made this announcement during a joint press conference at his residence with Imran Khan here on Saturday. Dr Ramesh Kumar said that he always practised politics on principles and raised his voice on issues of human rights. He said: “I refused to be a part of the PML-N after the language and stance they adopted following the Panama Papers case". The MNA said "I was one of the few to speak up against the incumbent government's decision to privatise the Pakistan International Airlines (PIA) ". Responding to a question, the MNA said, "I hope Chaudhry Nisar will also join PTI". Ramesh Kumar told the Press conference that when PML-N leaders did not listen to him, he wrote columns in newspapers to get his point of view across. Chairman PTI Imran Khan said on this occasion that Quaid-e-Azam struggled and created Pakistan to protect minorities. "We will protect minorities by bringing in a rule of law," he added. The PTI chief said: "We will ensure and create equal opportunities for minorities in the country". Dr Ramesh Kumar was elected as a member of the National Assembly on a reserved seat for minorities on the PML-N ticket in the General Elections 2013. Earlier in March, MNA Nisar Jutt made an exit from the ruling PML-N to join the PTI, along with his aides. Prior to that, the PML-N lost two MNAs from Gujranwala, who also joined PTI. 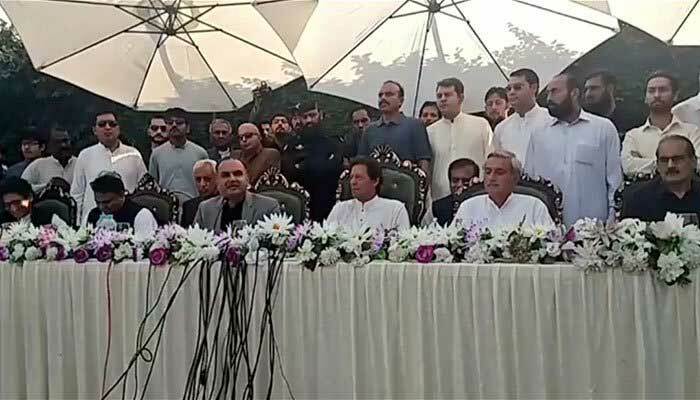 Last year many political leaders lawmakers with a number of political workers had joined Imran Khan-led PTI. They included Nazar Gondal, Firdous Ashiq Awan and Babar Awan from Pakistan People’s Party, and former chief minister Sindh Liaquat Jatoi from PML-N.